When it comes to moving loads across WA, Kwik Logistics has you covered. 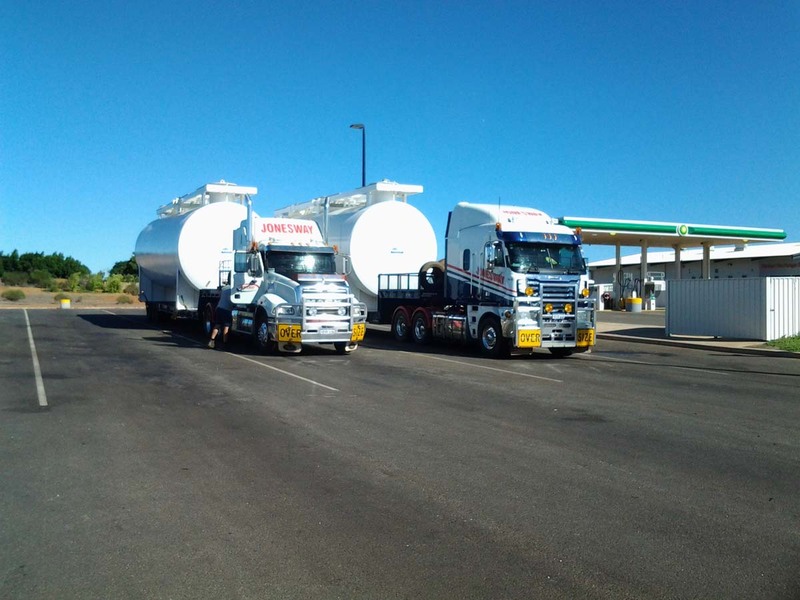 Based in Perth, we specialise in providing reliable resource truck transport and Logistics solutions for clients throughout the state. With a large fleet of prime movers and trailers available for moves of all sizes, our professionals help resource clients simplify transport and logistics. As experienced logistics professionals, we understand the requirements of our resource clients. 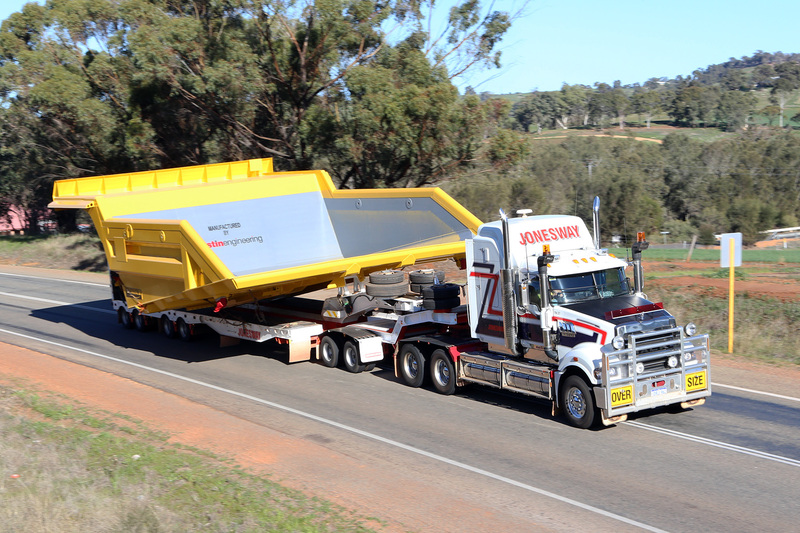 We safely, effectively and efficiently move loads of all types and sizes across WA, including equipment, supplies, machinery, vehicles and mine accommodation. Utilising our experience and expertise, we fully coordinate your move to ensure the safest and most efficient route is utilised. 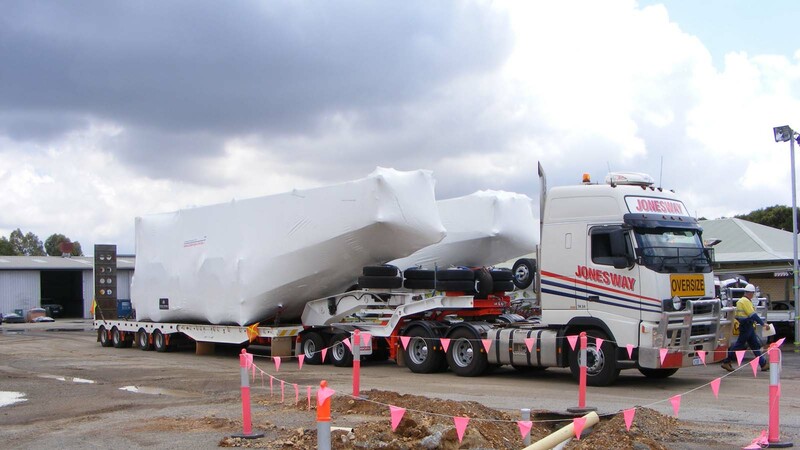 For comprehensive resource transport solutions in Perth, chat with the team at Kwik Logistics. As a family owned WA business established in the 1980s, Kwik Logistics has grown alongside the mining and resource industry. We’ve become the go-to resource transport and logistics provider for clients across the state, offering reliable and efficient services. With one of the largest and diversified crane and truck fleets, we’re trusted to move loads of all sizes to and from mines scattered across the country. Understanding the needs of mining and resource clients, we provide customised logistical solutions to meet timeframe and budget requirements. 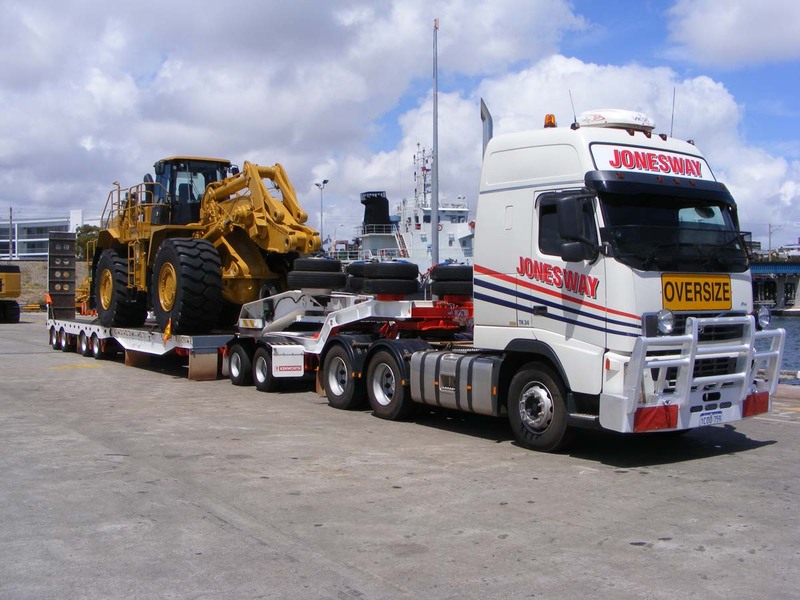 Our professionals offer reliable transport services to support your productivity and project success. As responsive, specialised and experienced logistics and transport experts, we help you get your materials, accommodation and equipment to your site with minimal stress. 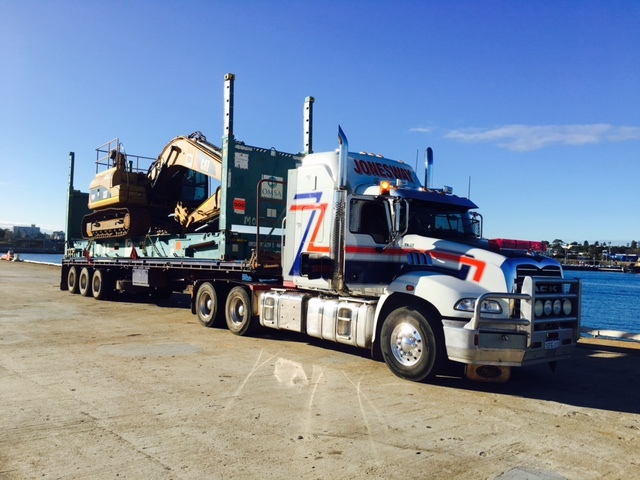 Kwik Logistics is Perth’s leading resource and mining transport and logistics team. Our diversified fleet allows us to move a variety of loads, materials and equipment across WA. As skilled and experienced professionals, we specialise in providing customised services to meet the needs of small to large resource and mining clients. 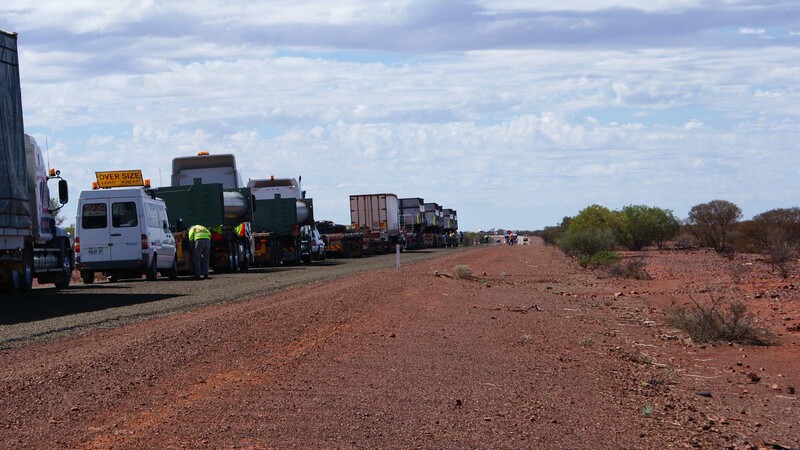 We’ve been instrumental in the success of a number of mining and resource projects across WA, providing logistics and transport support. For reliable, responsive and efficient resource and mining logistics and transport, Kwik Logistics is your go-to team. 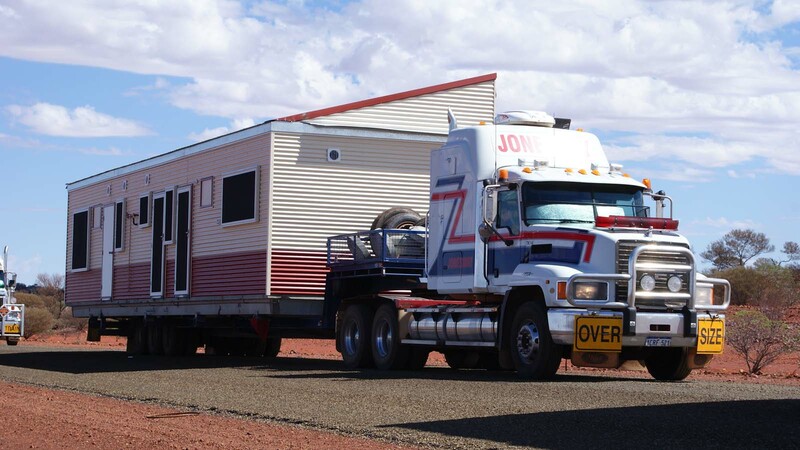 Featuring an extensive fleet of versatile vehicles, trucks and cranes, we make moving loads of all sizes across Australia a straightforward and hassle-free experience. 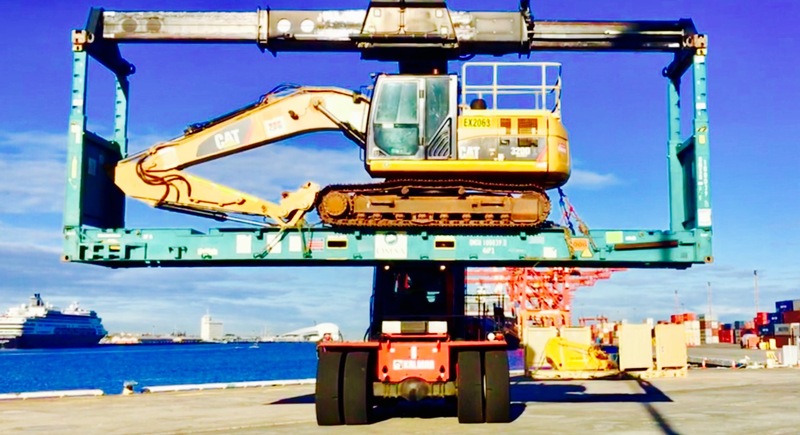 Also specialising in small truck hire and crane hire in Perth, Kwik Logistics offers a complete range of services to simplify logistics, transport and construction. Find out more about our resource and mining transport solutions. Contact our professionals today on 08 9270 8999.